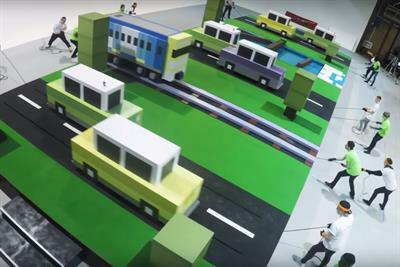 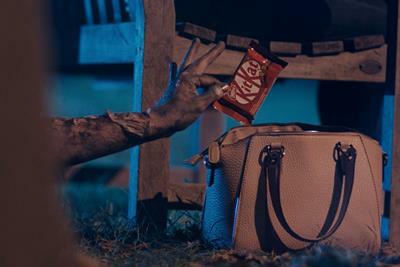 A collection of the best Kit Kat creative work, such as advertising, marketing campaigns and videos. 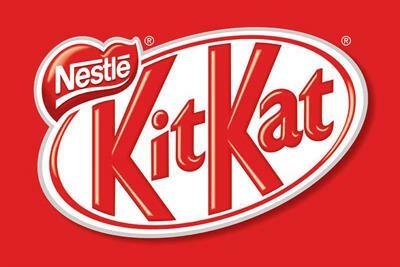 Working Brits aren't getting enough breaks, according to research commissioned by Kit Kat. 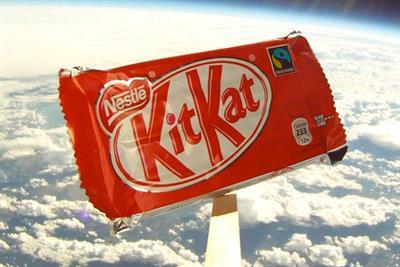 Kit Kat has launched an online film to tie in with Felix Baumgartner's record-breaking skydive. 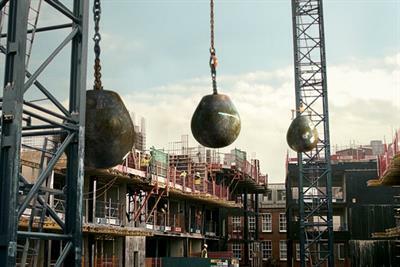 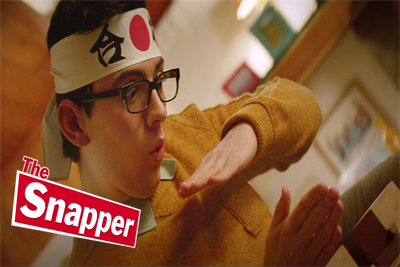 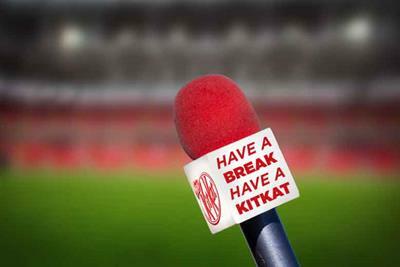 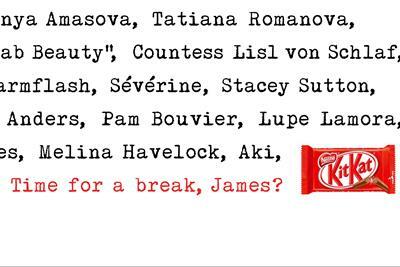 Kit Kat has kicked off a new marketing campaign reminding UK consumers to make the most of their breaks.